Gardening, for many, is a favorite pastime. It’s a glorious combination of sun, dirt, hard work, and incredible payoff. Who doesn’t love a fresh-from-the-oven homemade strawberry rhubarb pie? 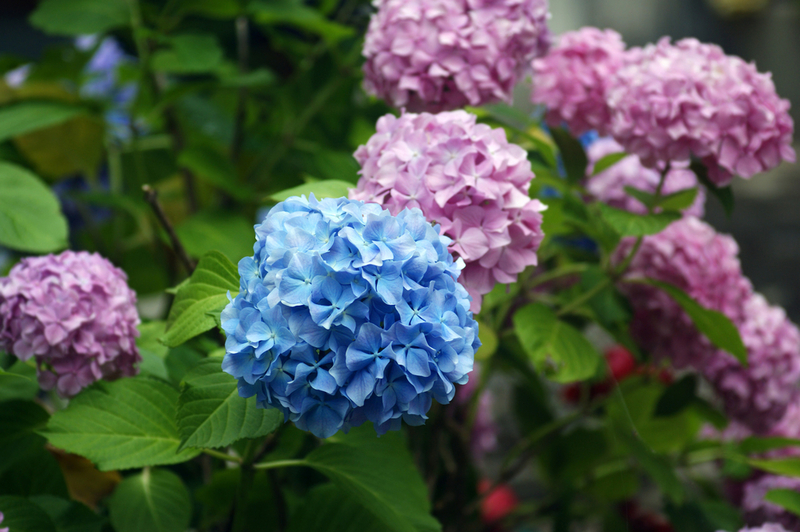 And the stunning blue, pink, purple and white of the hydrangea blossom is a summer trademark. But there are several common plants, that although aesthetically pleasing, are also highly poisonous. If you have young children or pets, take note. 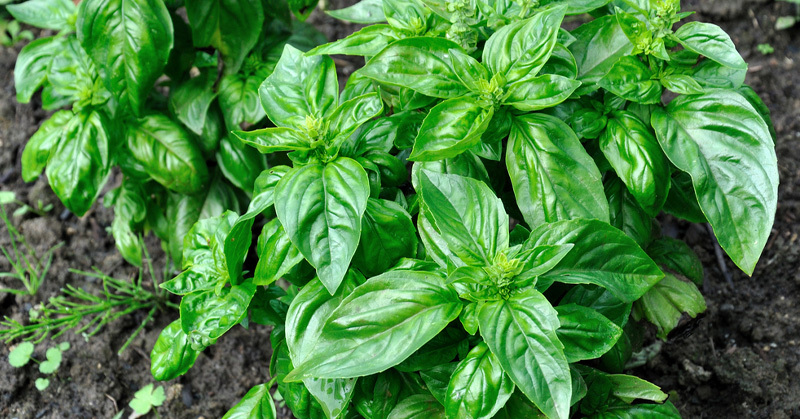 Although beautiful, this plant is toxic to cats, dogs, and horses. 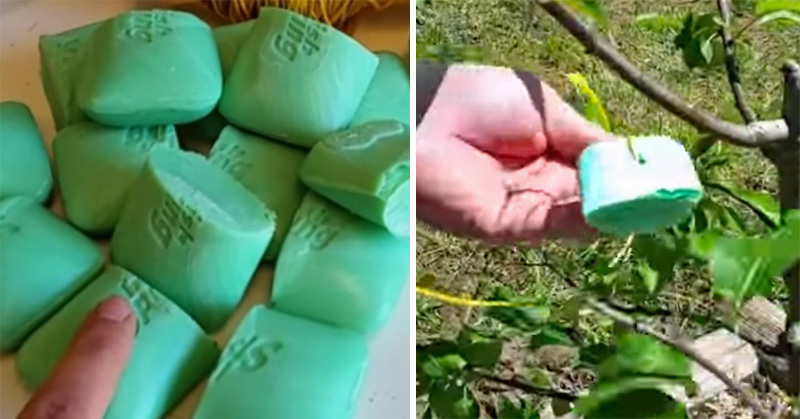 According to the ASPCA, the plant contains cyanogenic glycoside, which breaks down into cyanide and can cause gastrointestinal issues such as diarrhea and vomiting. Confused? 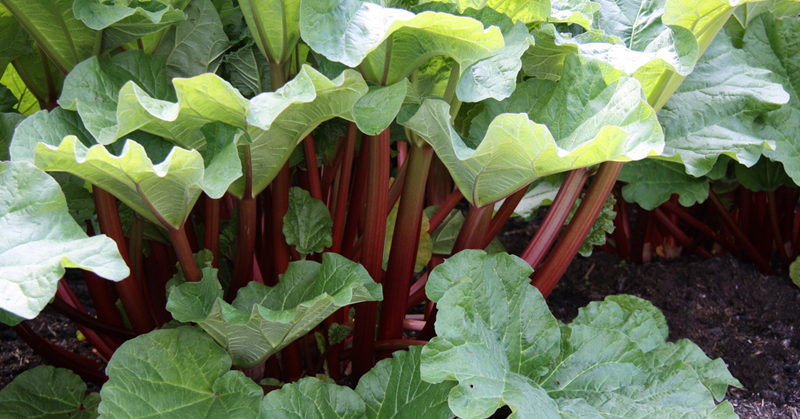 Here’s the distinction: While the red stalk of this tart plant is perfectly fine to ingest, it’s the leaves that are the problem. They contain oxalic acid and potentially anthraquinone glycosides, according to Medline Plus. 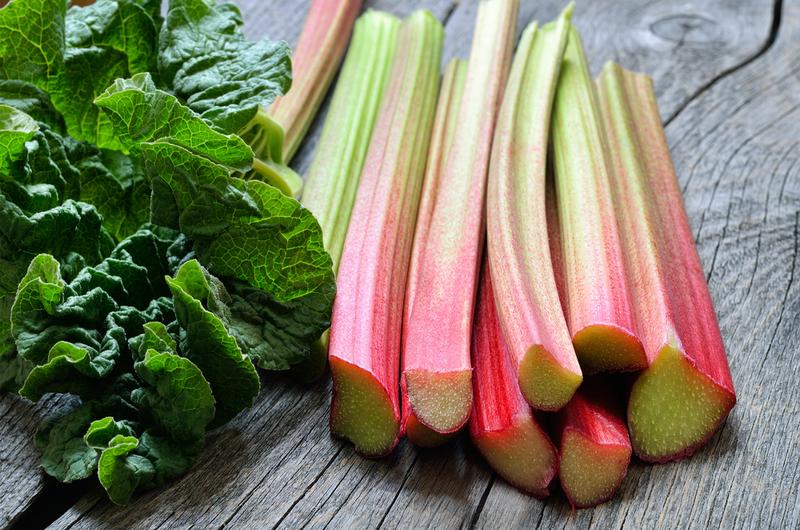 Ingestion of the rhubarb leaf can lead to breathing difficulty, burning in the mouth and throat, digestive problems, and, in serious cases, seizure and coma. 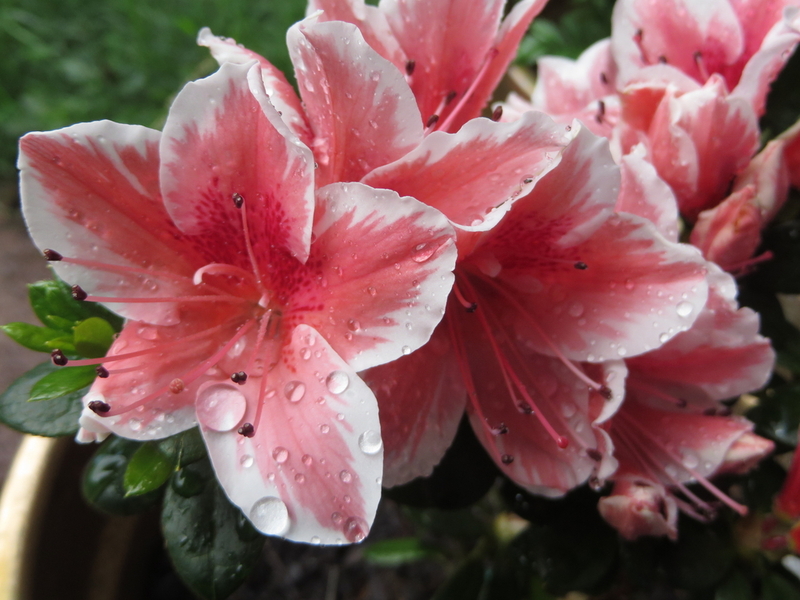 Azaleas, although inviting and lovely, can be extremely dangerous, both to people and animals. Nectar made from this plant is known as “mad honey” because of its intoxicating effect, according to Poison Control. Mad honey may have been to blame for the legendary poisoning of Roman troops during ancient times. 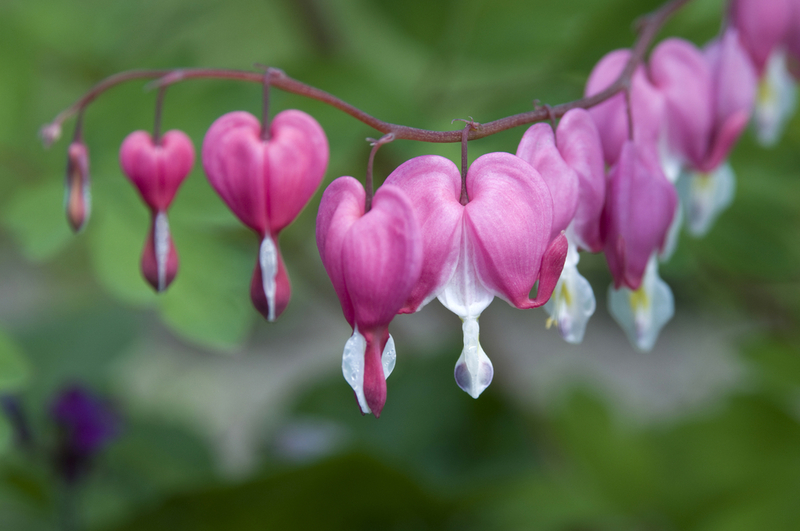 While sweet, pretty and delicate, the bleeding heart blossoms can cause violent vomiting, convulsions, and skin irritations. If you must handle this plant, be sure to wear gloves. This plant is also referred to as the “tree of death”. 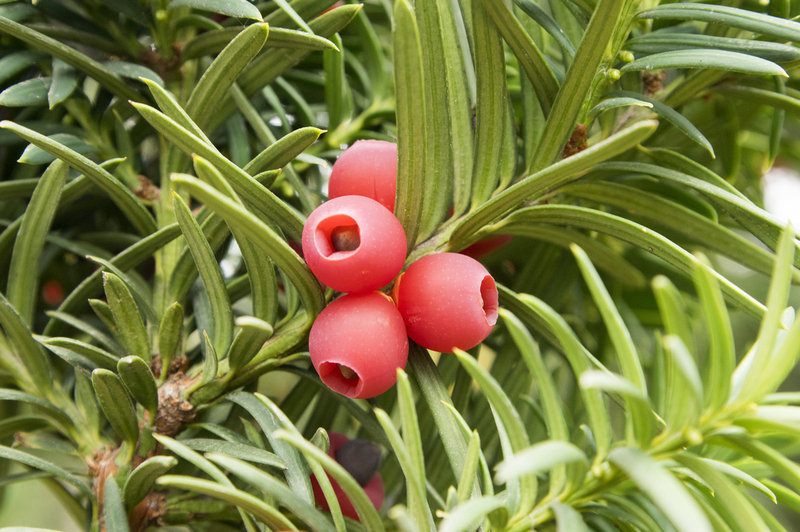 The yew berry is actually not toxic, however, the seed inside is so intensely toxic it will cause, almost instantly, cardiac arrest. 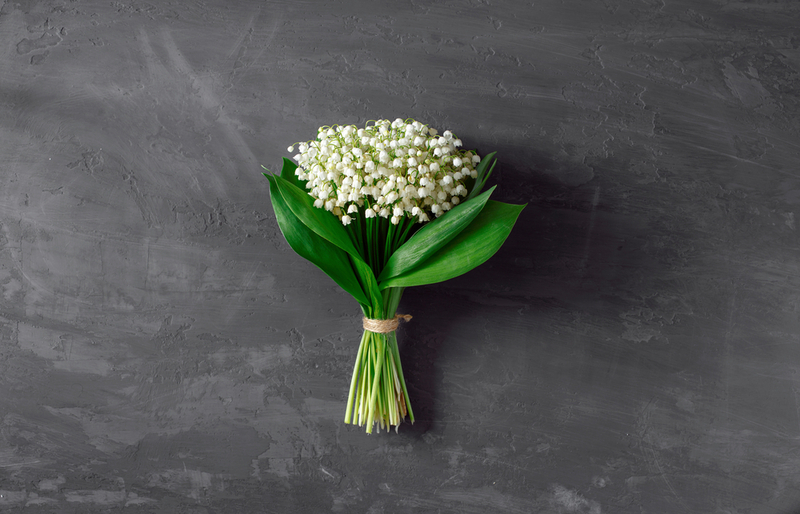 These darling little white bells, while attractive, can cause an array of scary reactions. And it’s not just the blossoms that are toxic. The leaves, stems, berries, and flowers can cause scary reactions like heart failure, blurred vision, frequent urination at night, lethargy, and disorientation. 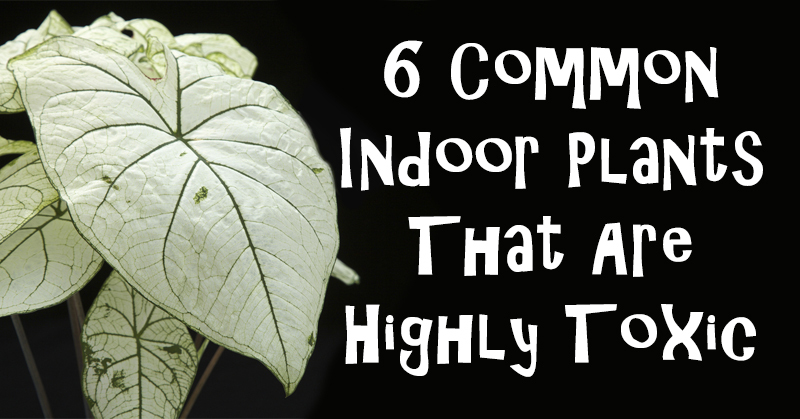 This is another common, ordinary-looking house plant that is extremely poisonous for pets. The ASPCA reports that oral swelling, pain, and excessive drooling as symptoms. If your dog or cat shows these symptoms, contact your veterinarian immediately! 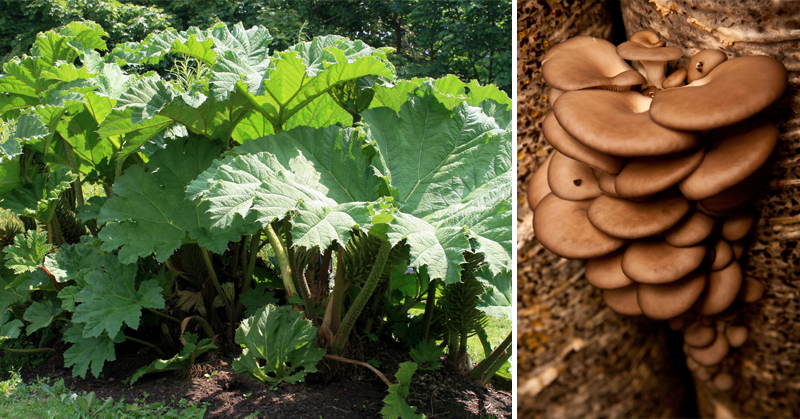 This is thought to be the most dangerous common plant of all. Ingestion can inflict serious damage on nervous system, as well as stomach and intestines. It can also cause a racing, irregular heart rate, poor circulation, tremors, seizures, coma, and death. 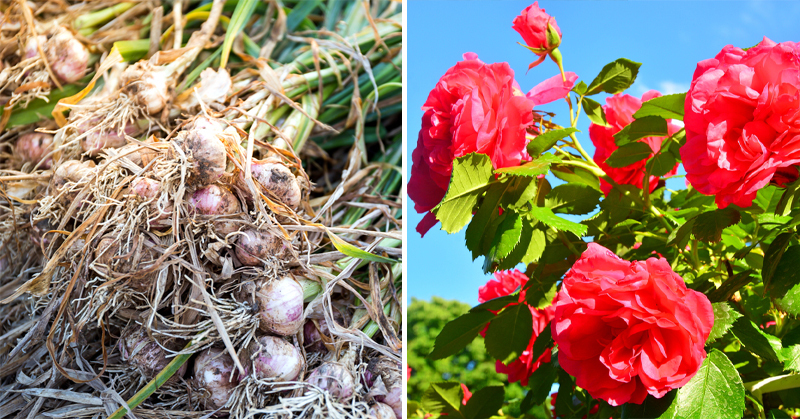 It’s arguably best to remove this plant from your garden altogether. The risk isn’t worth it. 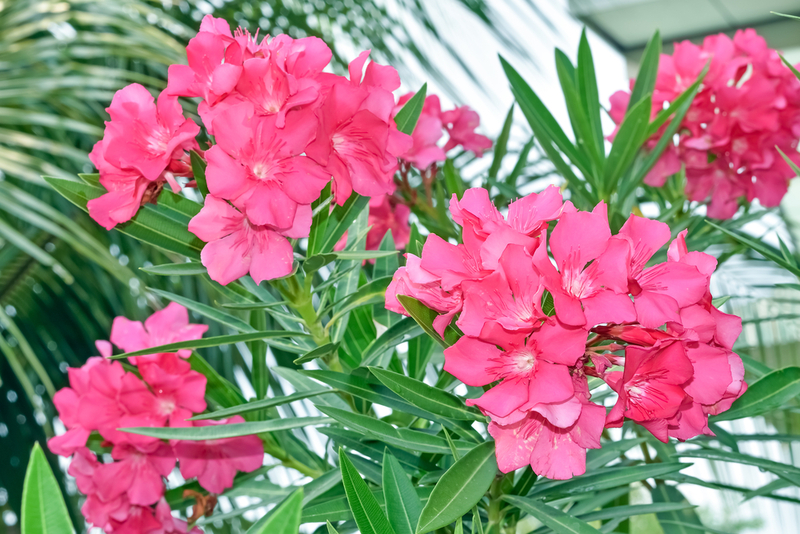 To put a finer point on it, in India, there are many cases of people consuming mashed Oleander seeds to attempt suicide. Do not use this information to treat or diagnose any medical condition. 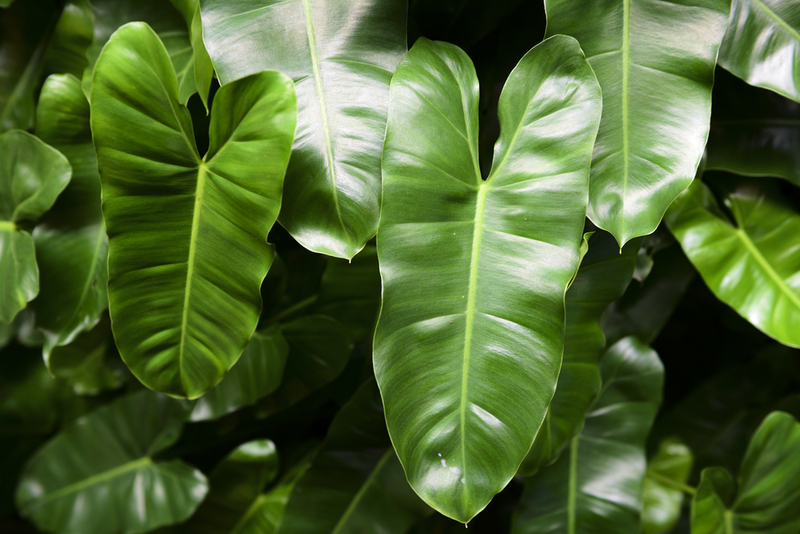 If you or someone you know has come into contact with a poisonous plant or some other means of poison, contact the Poison Control Center immediately at 1-800-222-1222. If a pet has been poisoned, contact the Pet Poison Helpline at 855-764-7661. 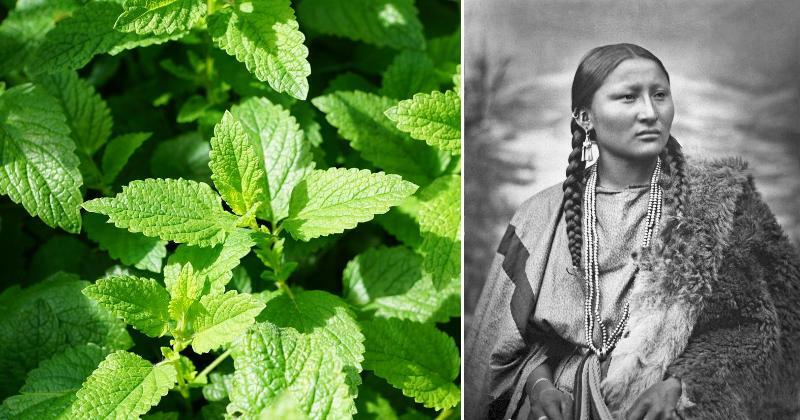 Plant THESE 7 Herbs Around Your Home For Some Amazing Benefits!